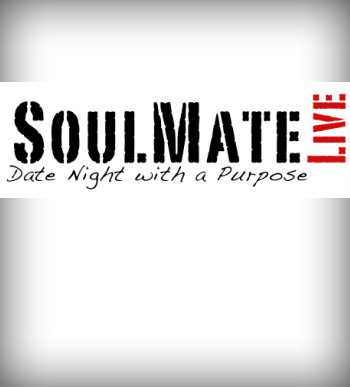 Soul Mate Live is an event for couples who are dating, engaged, or married in and around their 20's and 30's. It's a date night with a purpose that includes music, meeting new people, relationship building, and more! We hope you will join us for our next Soul Mate Live Event!